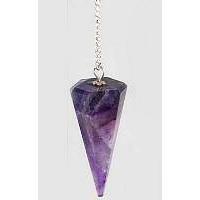 The Pendulum is the easiest form of Divination to learn and start using right away! 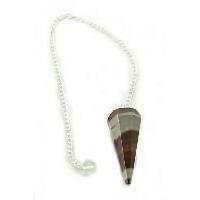 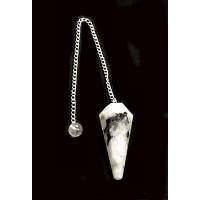 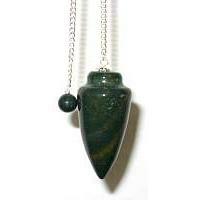 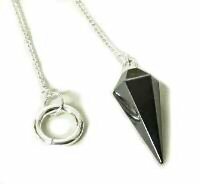 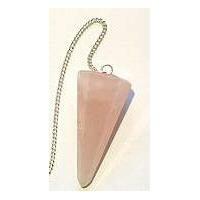 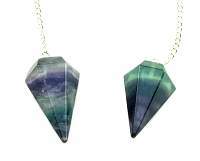 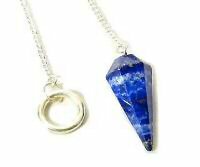 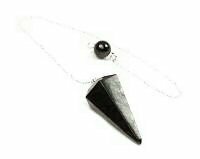 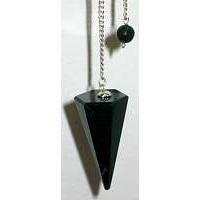 Pendulums can also be used for dowsing, cleansing auras and rooms of negative energies, and for healing purposes. 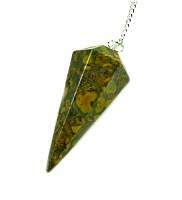 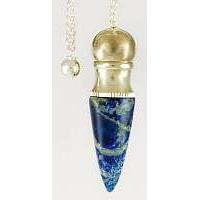 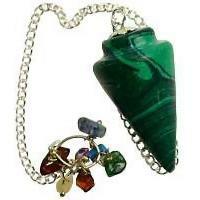 The pendulum can be made out of crystals, gemstones, metal or wood. 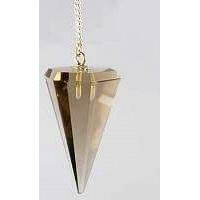 Pendulums come in different sizes and shapes such as faceted, tear drop, ball shape and spiral. 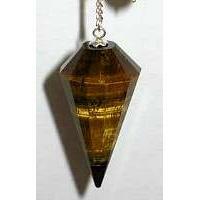 The pendulum is basically an amplifier. 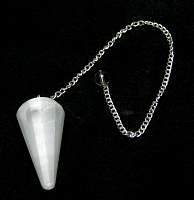 It is a tool that helps you to access your unconscious and your Higher Self. 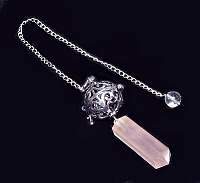 You can get answers to anything you can come up with. 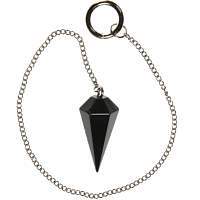 Every one is basically capable of working with a pendulum. 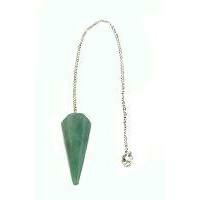 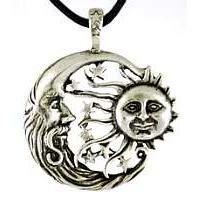 They can be used for healing specific illnesses, adjusting chakras, distance healing and map dowsing. 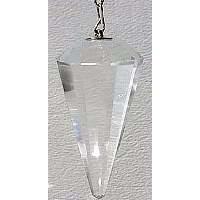 About this page: The Pendulum is the easiest form of Divination to learn and start using right away.